Most of you guys know the NXT Newsletter from Nxter.org. A great overview of the latest Nxt News made by apenzl (donate: 196910366798475802). Great idea, but the newsletter isn't mine, its created by apenzl. @Lezin - and thx for asking. That approach makes sense to me at least. No problem, it's your a work and it's a kind of politeness for me to ask your opinion. I would accept a refusal. Great, well done! Let's spread the word. 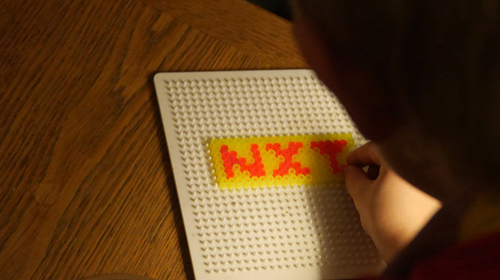 Great Newsletter Thank You for your Support in the NXT Community! I just had my first "vacation" from Nxt EVER - 5 days - and now I'm having a serious catch-up to do! Then the next newsletter will drop. It may be the longest ever. The most interesting ever. The most impressive ever.